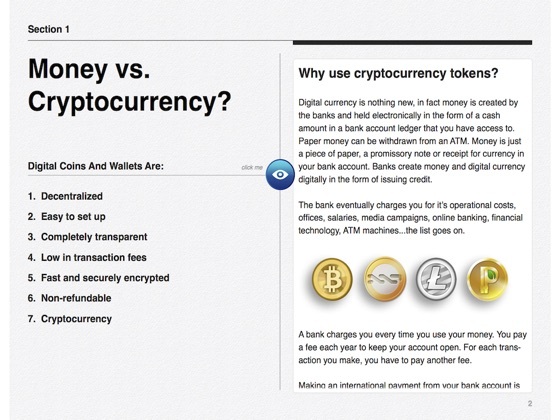 Cryptocurrency - Get Started Using Cryptocurrency - covers the most common aspects of getting set-up with cryptocurrency. 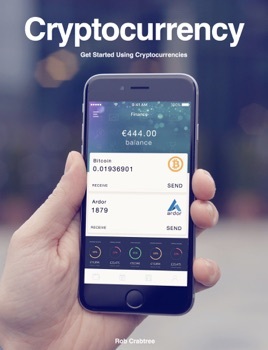 This easy to follow guide will have you securely up and running, using your cryptocurrency quickly, avoiding the pitfalls and saving you months of research. Find out where to find and select a cryptocurrency, where you can make trades, buy goods, receive payments, pay suppliers or even gift cryptocurrency tokens to friends and family within seconds. 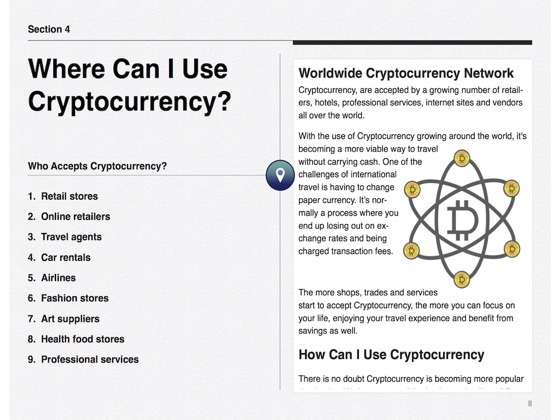 Cryptocurrency - Get Started Using Cryptocurrency - includes some great tips for individuals and merchants who want to use cryptocurrency. 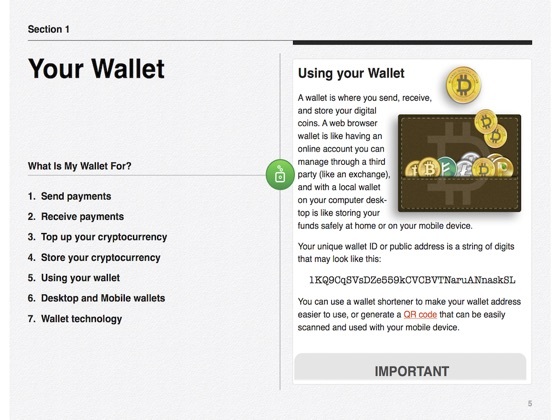 Tips include: How to set up your wallet securely. Transfer funds to a Cryptocurrency Exchange. Buy cryptocurrency. Use cryptocurrency to send payments or pay for services. Receive payments. Accept and make payments in a high street store (for merchants). Top up your cryptocurrency wallet. Backing up your wallet. Store your cryptocurrency securely and much more.